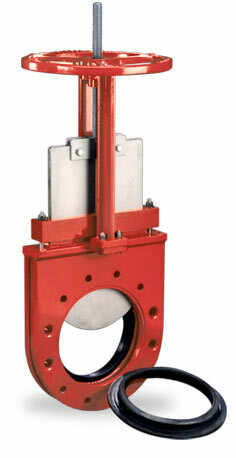 Red Valve's Knife Gate Valves are the perfect compliment to our broad range of slurry handling products. 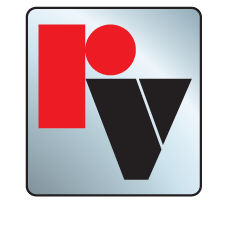 All Red Valve Knife Gate Valves are designed and engineered to a higher standard, to provide the best performance possible. Standard features such as precision-machines gates, heavy-duty top works and cast-iron bodies up to 24" make the valves rugged and dependable. Other features such as replaceable wear seats, simplified packing replacement or solid stainless steel linings make the valves affordable and easy to maintain. 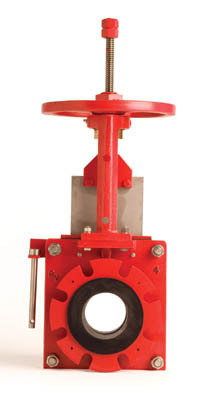 Click on any of the product photos below to learn more about our line of Knife Gate Valves.